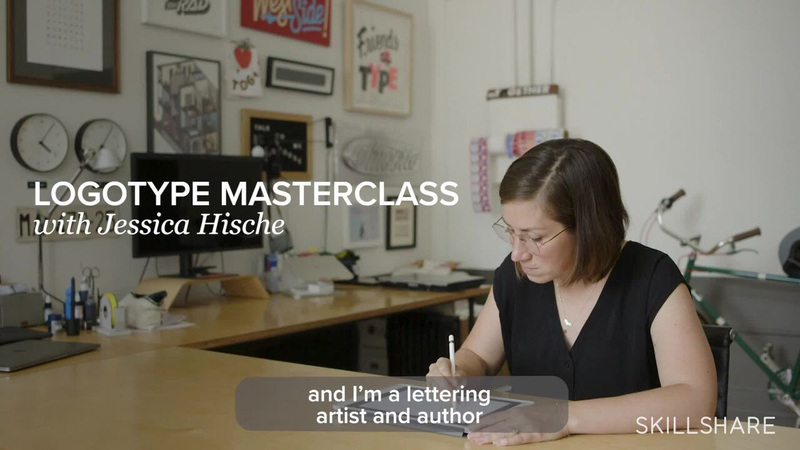 Take your logos from good to great with a new in-depth logotype masterclass with award-winning designer and letterer, Jessica Hische - available only on Skillshare! From beginner letterers to seasoned designers, all are invited to learn Jessica’s unique method for making spectacular work. 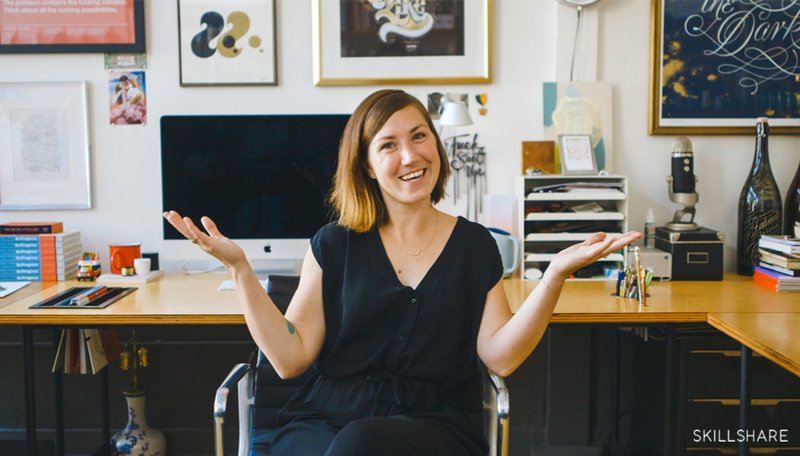 After taking this class, you’ll see logos and lettering through Jessica’s eyes and be able to spot issues and improve your work with the checklist Jessica uses in her own work every day. 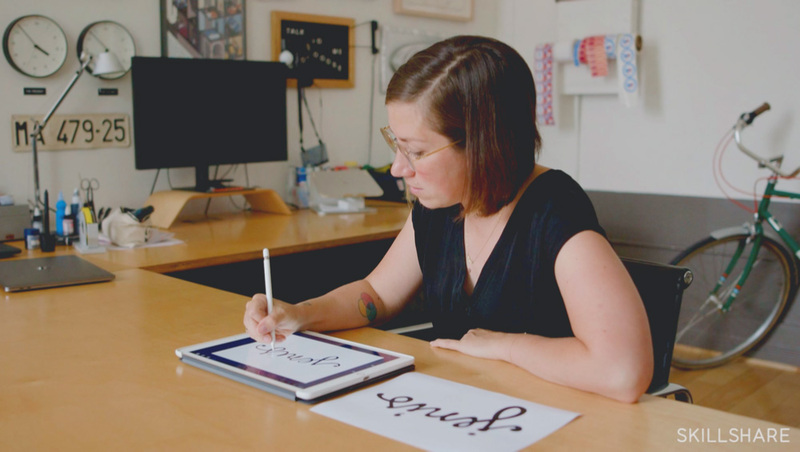 Brand New readers can get a special offer of two months of Skillshare Premium for just $0.99 to access Jessica’s class and thousands of others. Just click here to redeem.